He might use his annual address to make a course correction or to burrow in on conflicts with the opposition party. WASHINGTON — When President Trump delivers his annual State of the Union address Tuesday, a Democrat will be seated at the rostrum over his shoulder for the first time. Trump’s popularity, meanwhile, is at an ebb. 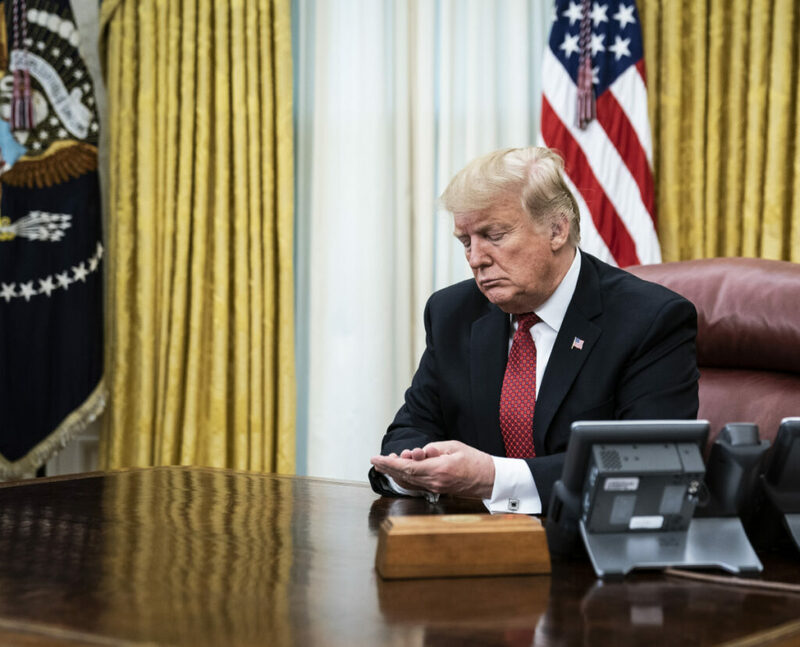 Polls show many more Americans blame him for the shutdown than Democrats, and growing majorities disapprove of his job performance – despite Trump’s stewardship of a robust economy and his declared intentions to withdraw U.S. troops from unpopular foreign wars. This raises the question of whether Trump on Tuesday might use his annual address to a joint session of Congress – and to a prime-time national television audience – to make a course correction and seek to expand his appeal or to burrow in on conflicts with the opposition party, chiefly over illegal immigration and border security. Trump said last week that his “State of the Union” would be about “unification,” but that theme belies the president’s combative instincts and the indifference – even hostility – he has shown toward congressional negotiations. The president also is expected to talk about foreign affairs and highlight his administration’s recent moves in Venezuela.